Fair trade isn’t just part of our business, it’s all of our business. And we’re 100% committed to it. 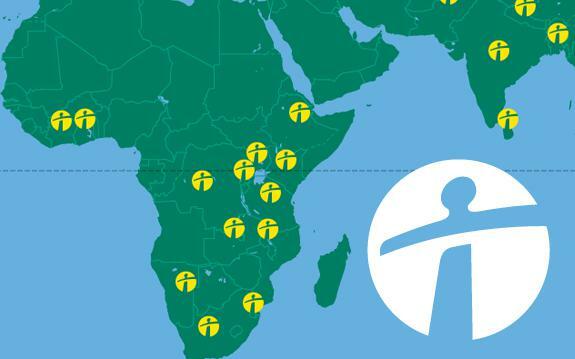 Fairtrade certification and the development of the FAIRTRADE Mark are great. But we would love you to buy Traidcraft products because we go far beyond mere compliance with a set of standards. We focus on the most marginalised groups in developing countries, often working with suppliers that mainstream businesses would choose not to work with. We try to understand suppliers’ problems and assist in finding solutions. We seek funding to implement short or long-term projects to help suppliers grow and develop sustainable businesses. Read more about these projects. We try to ensure that the people who make or grow our products are connected to the people who buy them by telling their stories and showing their pictures. 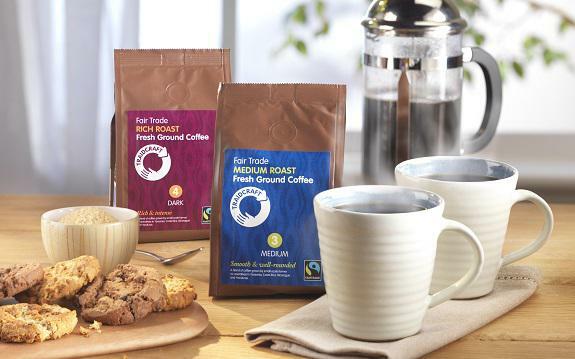 There are many types of products that are not covered by the standards that allow a Fairtrade Mark to be applied. We invest our time to ensure the key principles of Fair Trade are followed so that we can call a product ‘fair trade’ even when that product does not carry a Fairtrade Mark. For our entire history we have been pioneering and innovating in new Fair Trade products and sectors, very often as a catalyst for the development of standards which may then be made available to all through the Fairtrade Mark. We have a strong sense of partnership with many of our suppliers. Relationships are important and, to bring our range of products to the UK, we work directly with our suppliers or through like-minded organisations who themselves work directly with their suppliers.